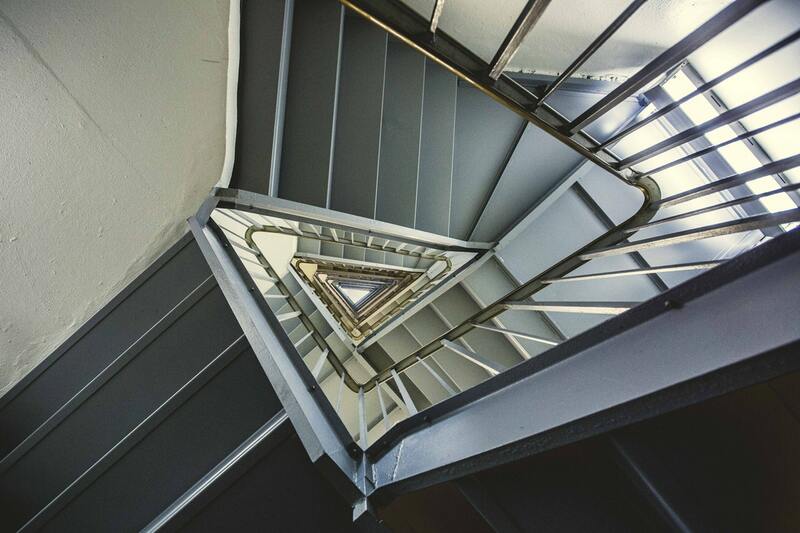 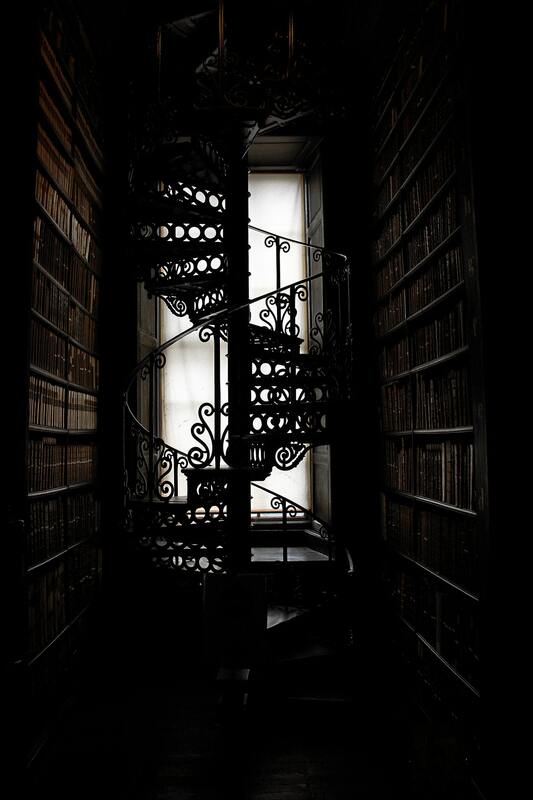 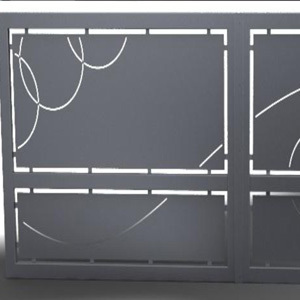 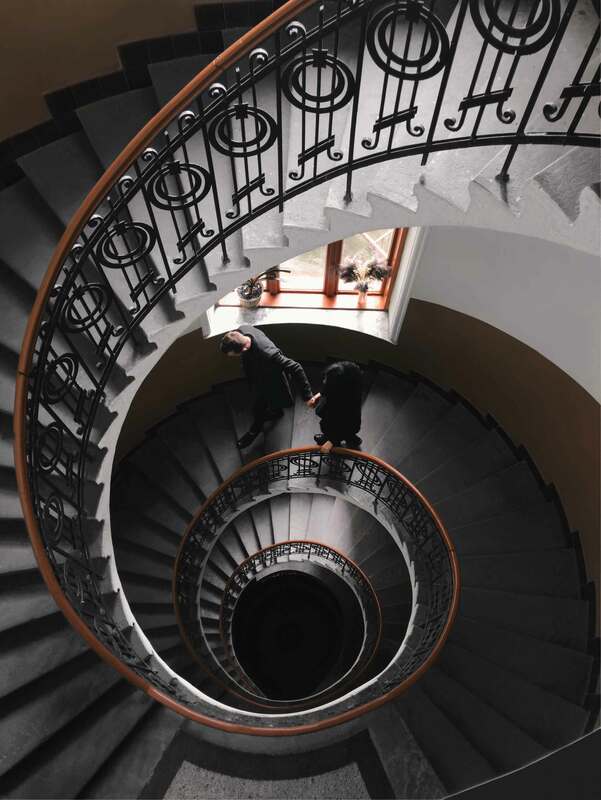 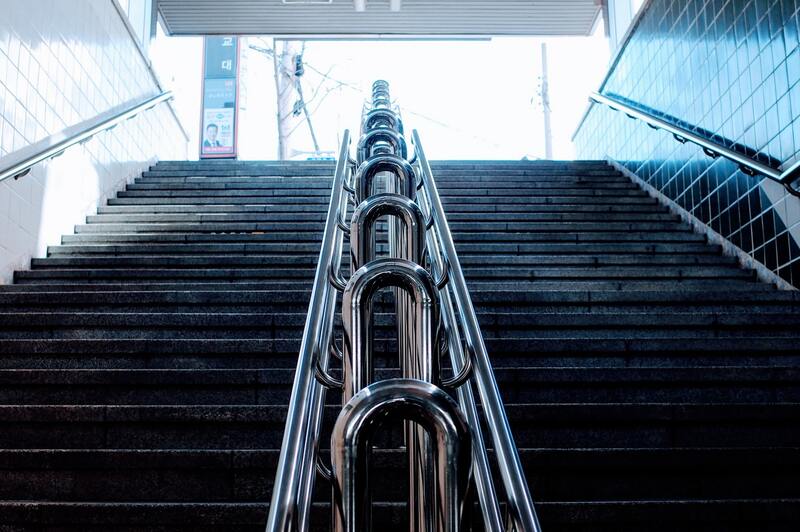 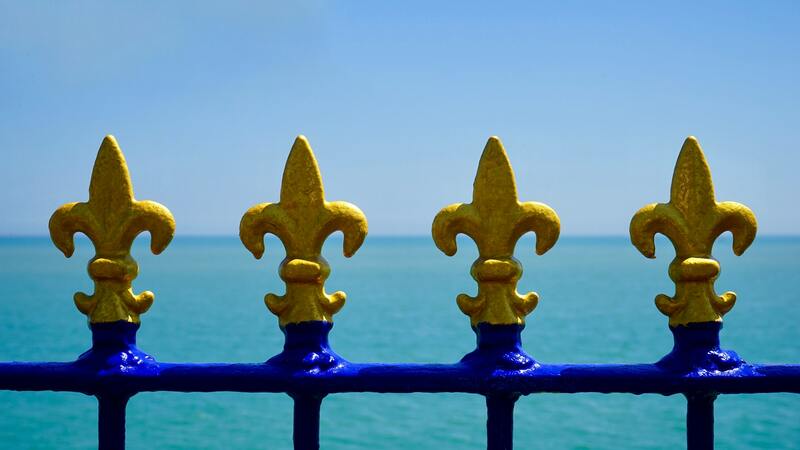 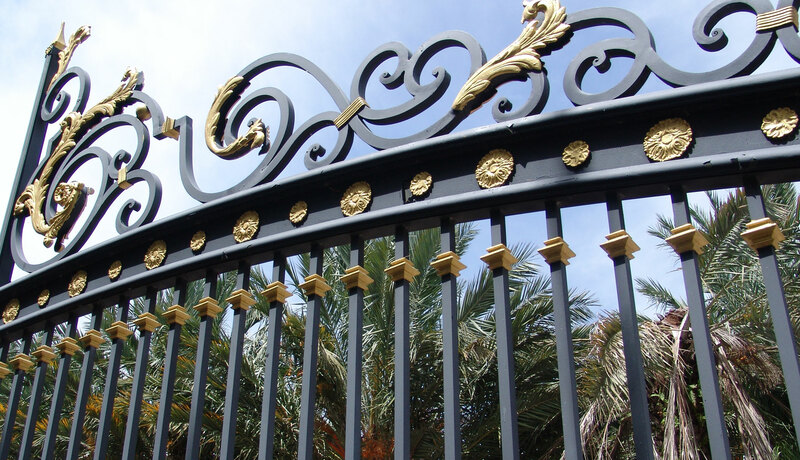 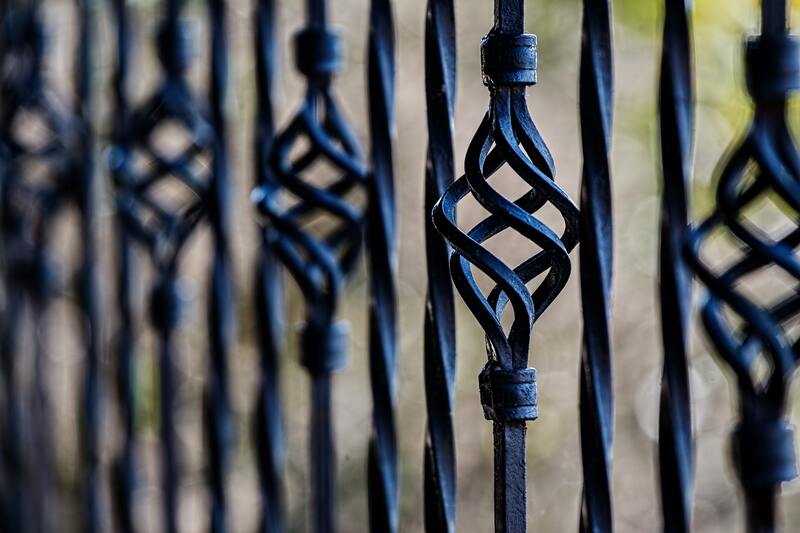 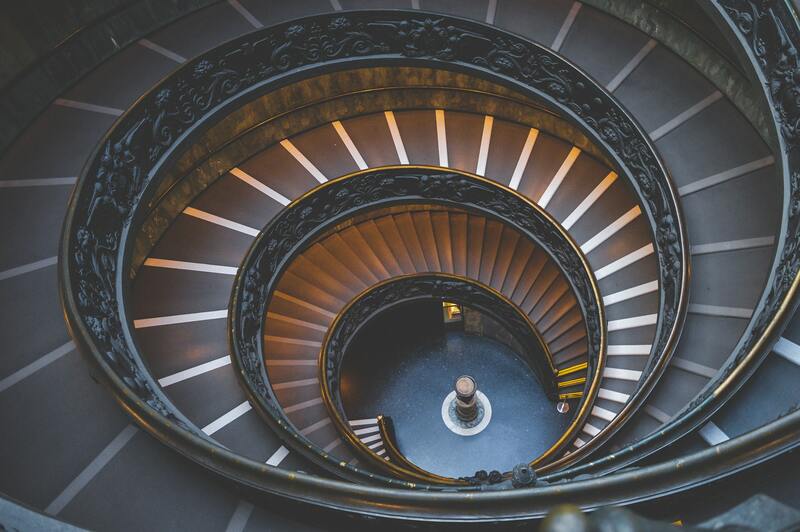 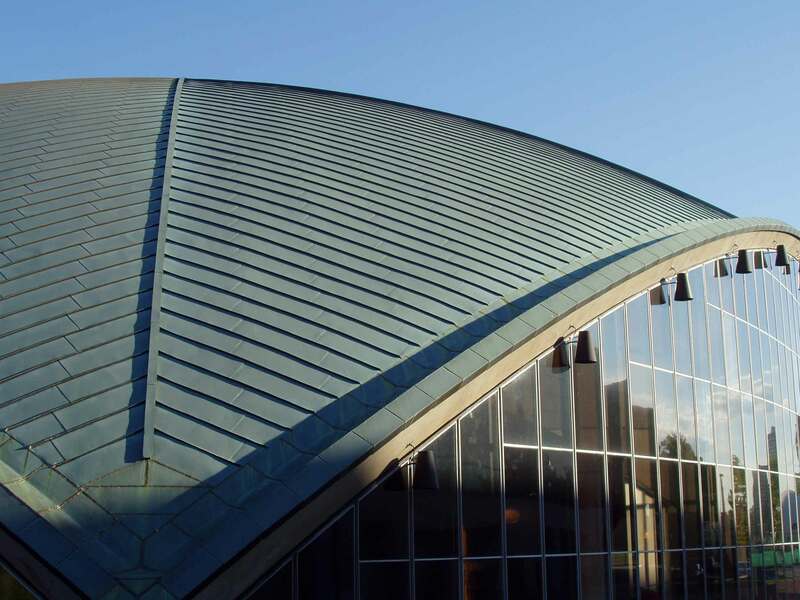 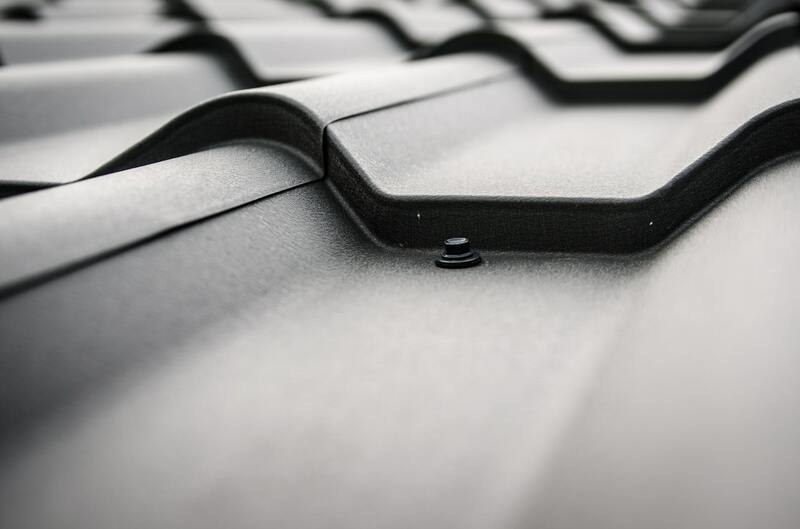 We have a vast pattern catalogue, with designs and different styles to ensure your bespoke iron work is in keeping with your property or project. 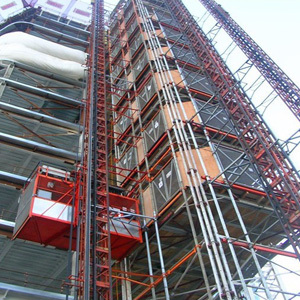 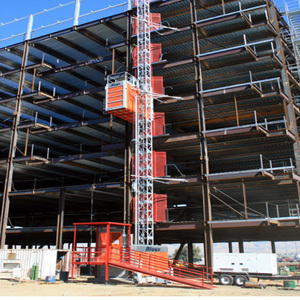 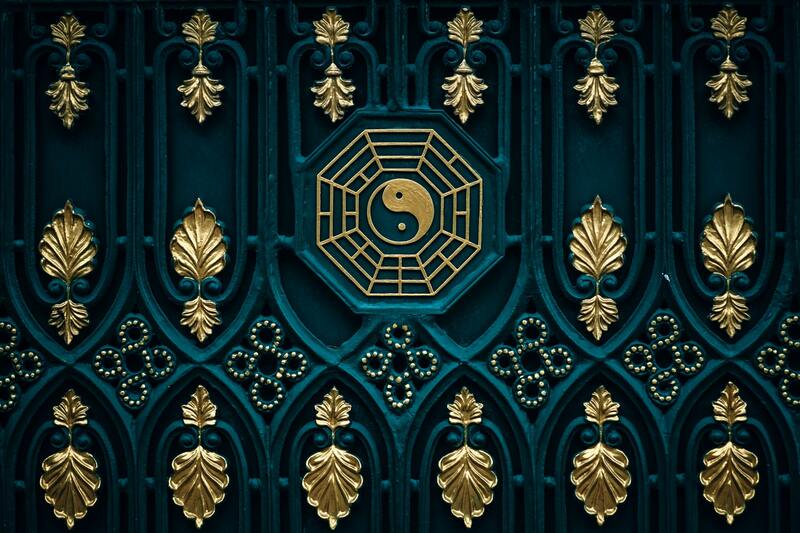 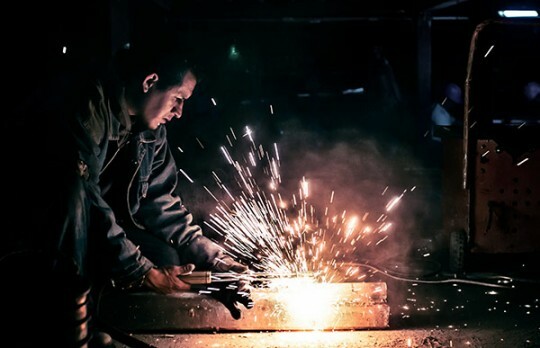 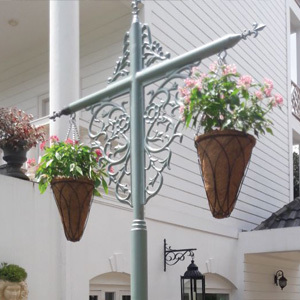 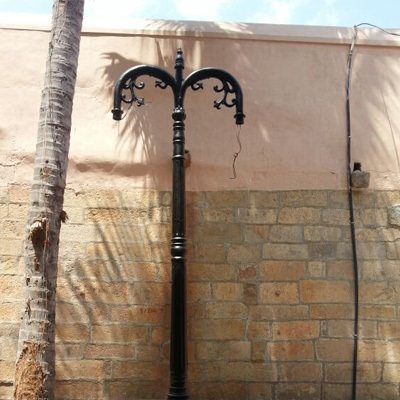 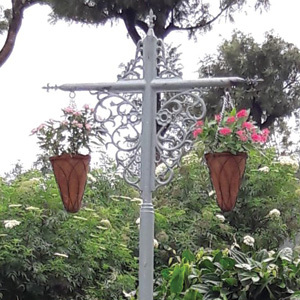 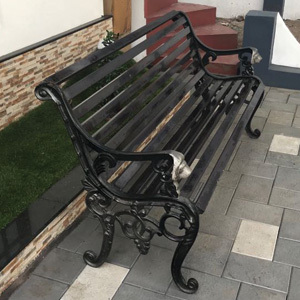 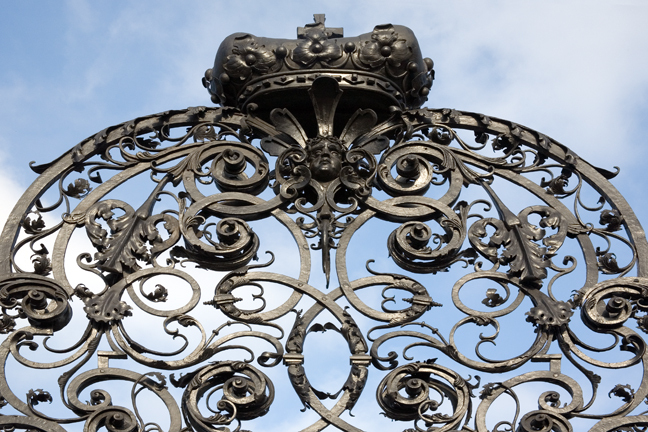 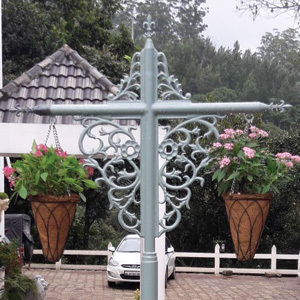 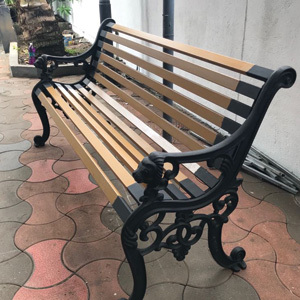 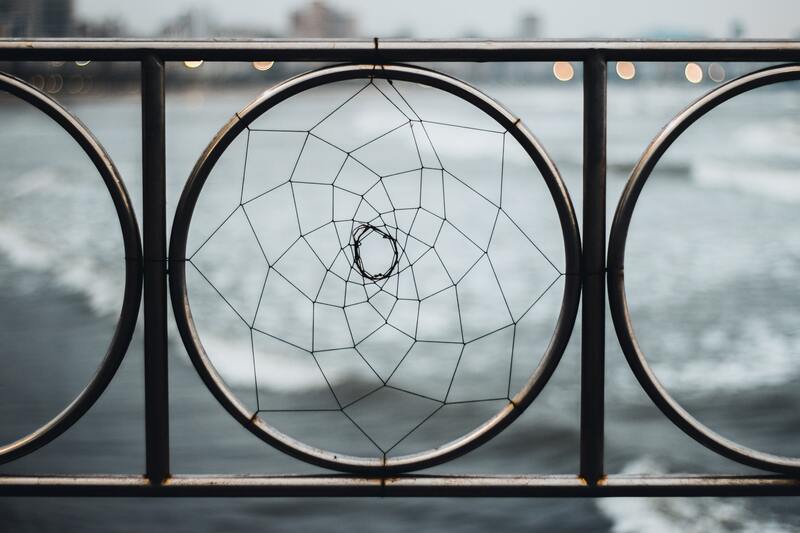 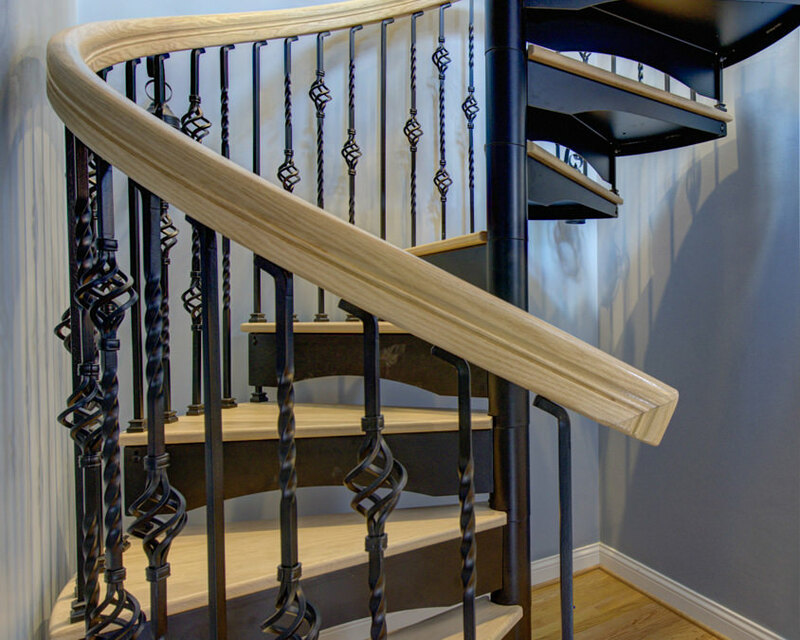 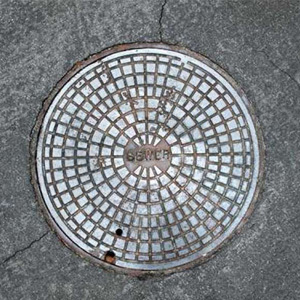 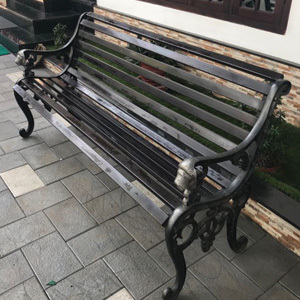 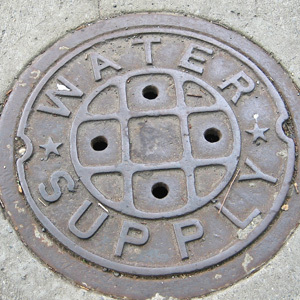 We also specialize in recreating unique casting form your existing ones, enabling you to restore and regenerate any ironwork that may require repair and attention. 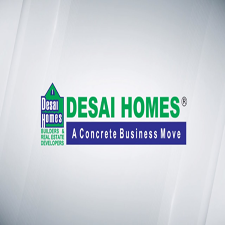 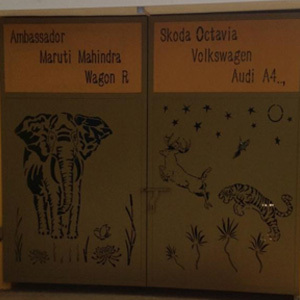 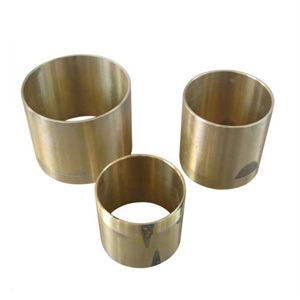 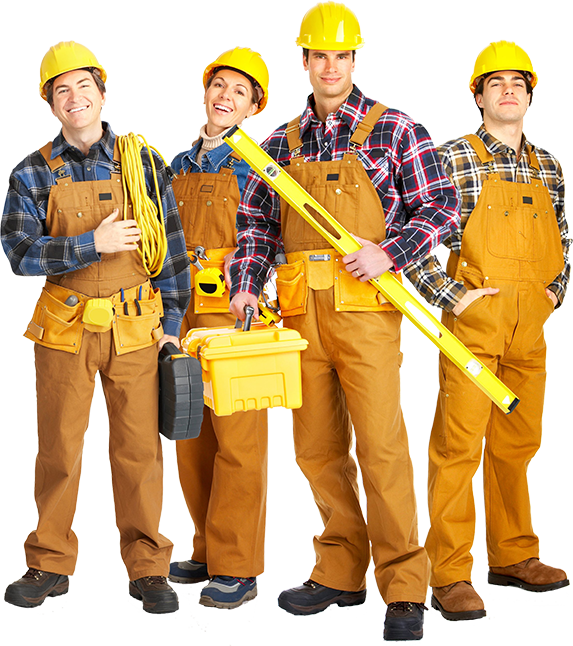 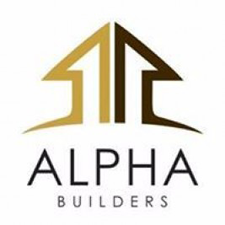 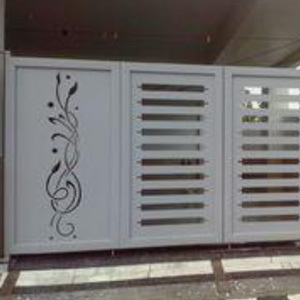 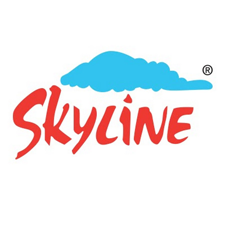 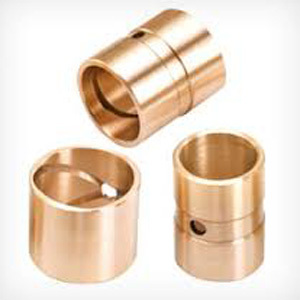 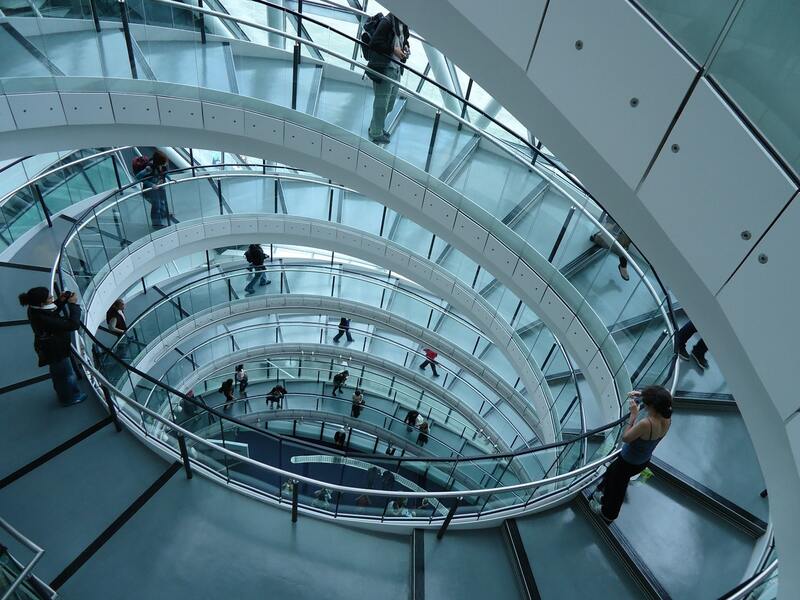 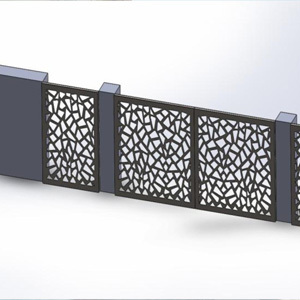 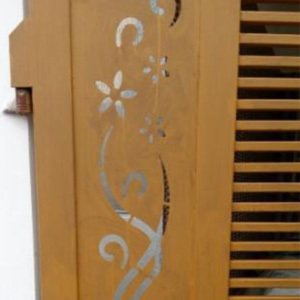 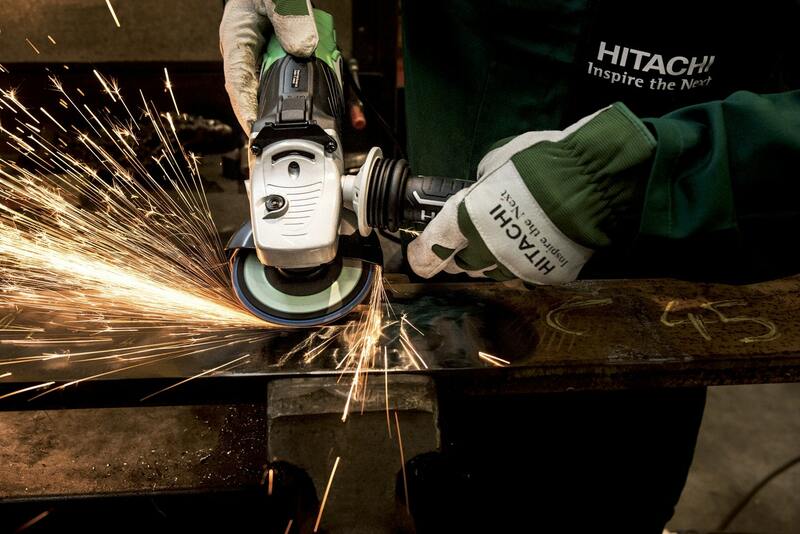 We are also able to manufacture from your drawings, with the assistance of our pattern maker. 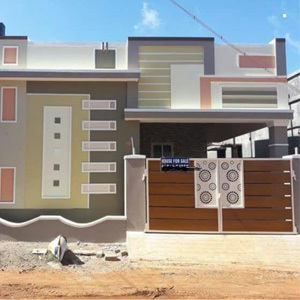 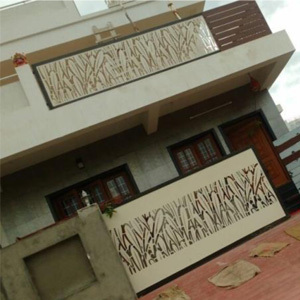 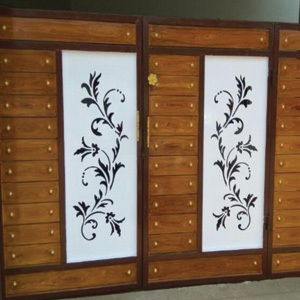 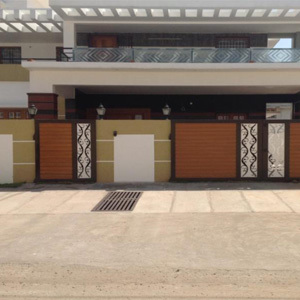 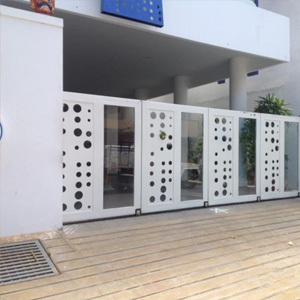 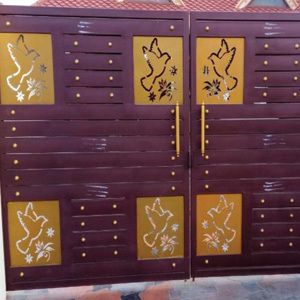 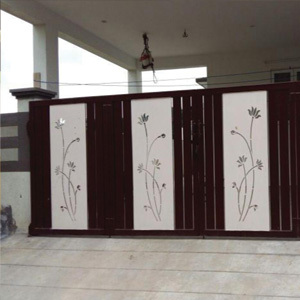 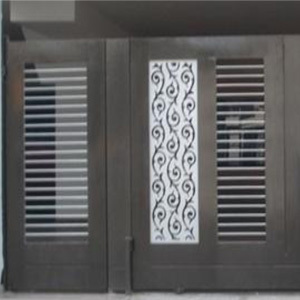 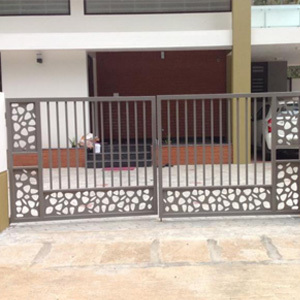 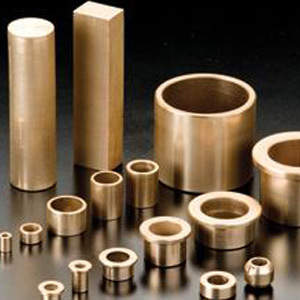 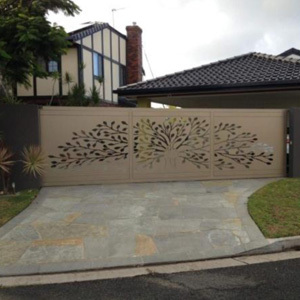 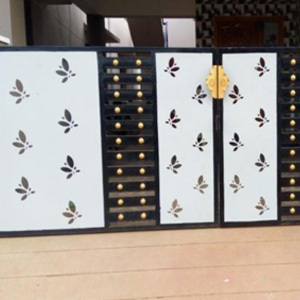 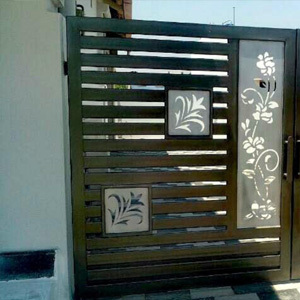 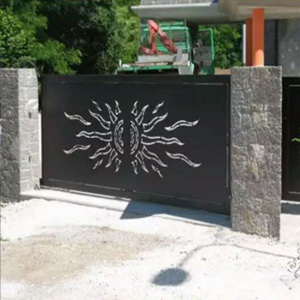 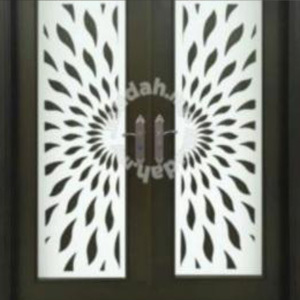 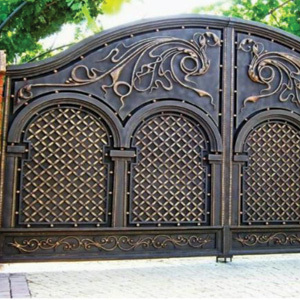 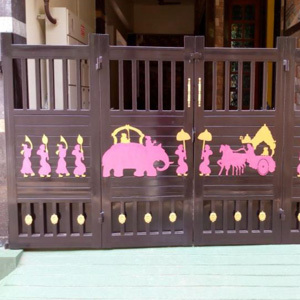 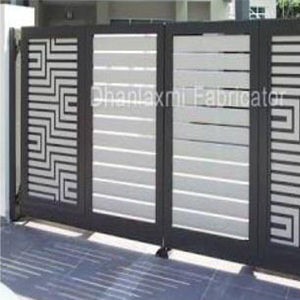 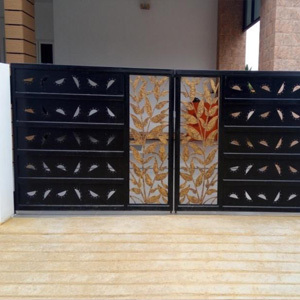 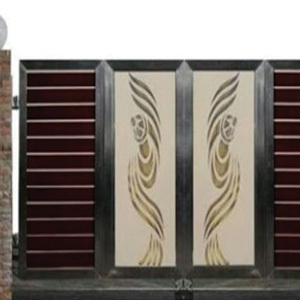 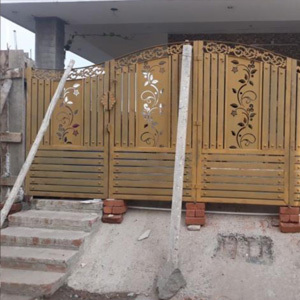 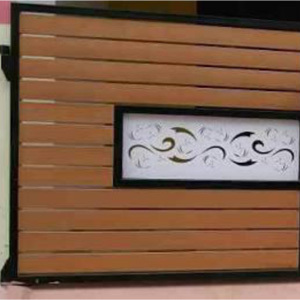 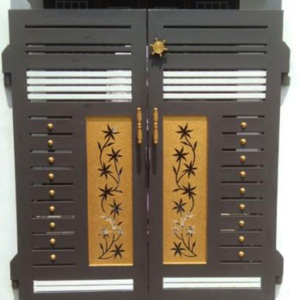 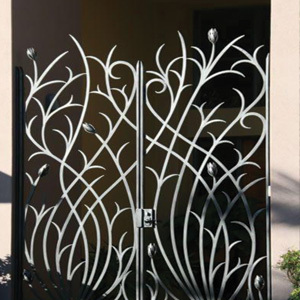 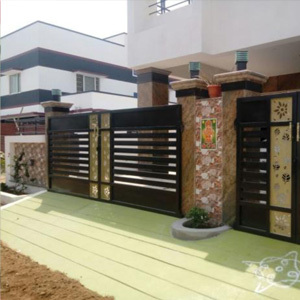 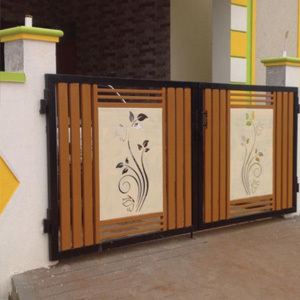 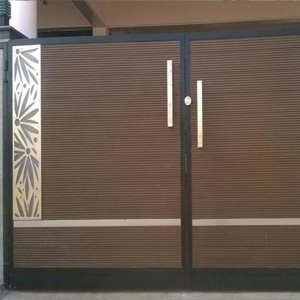 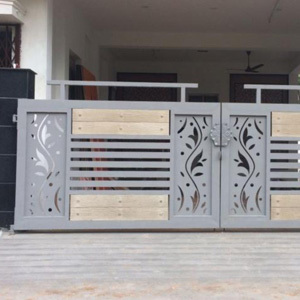 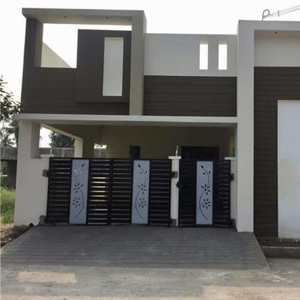 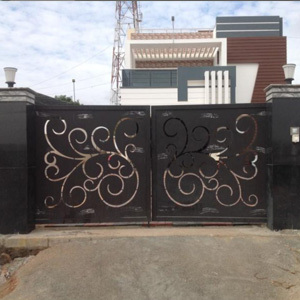 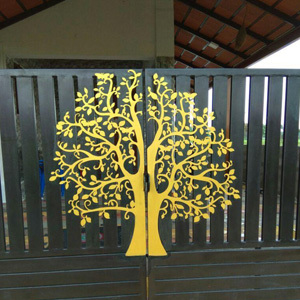 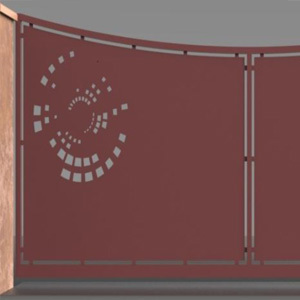 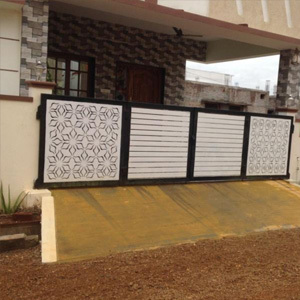 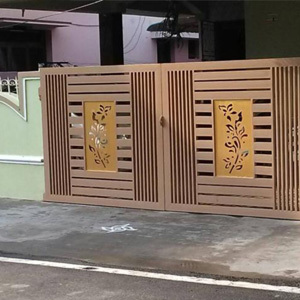 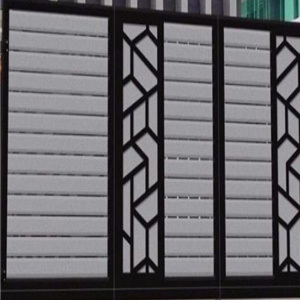 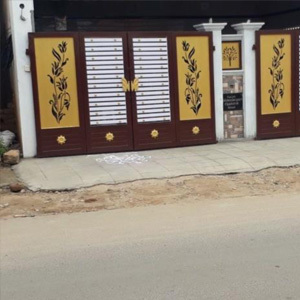 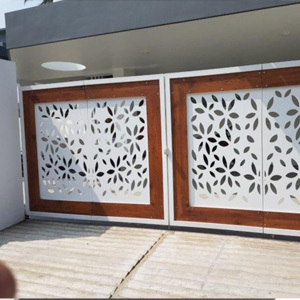 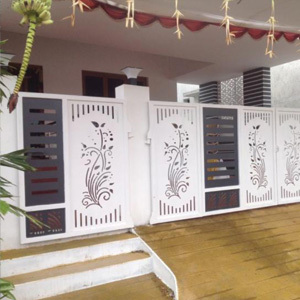 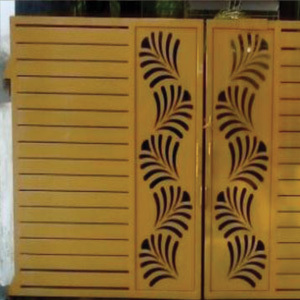 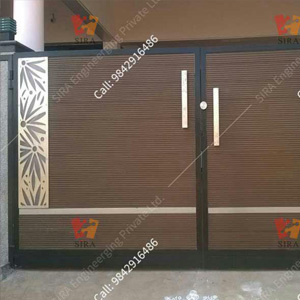 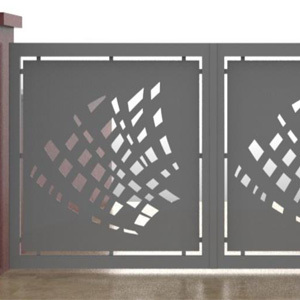 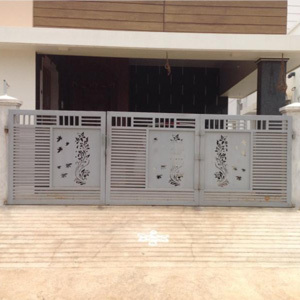 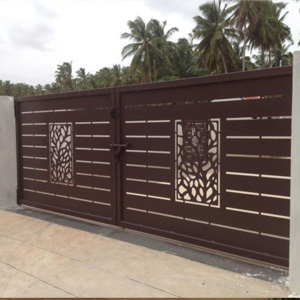 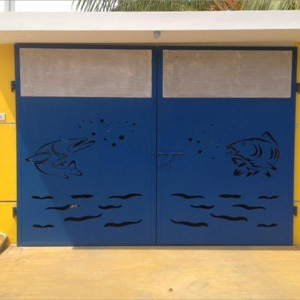 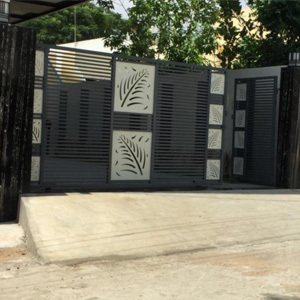 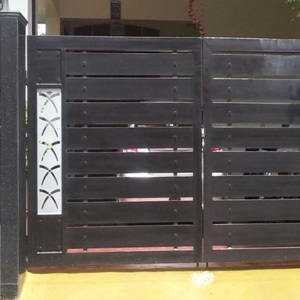 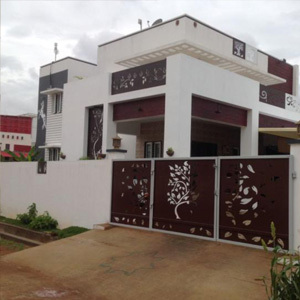 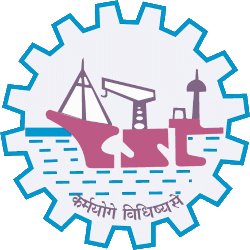 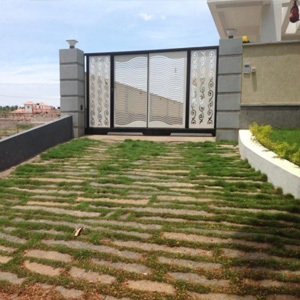 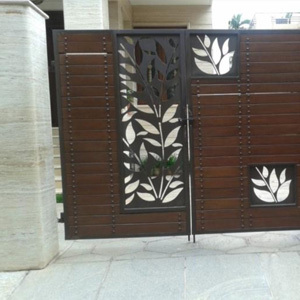 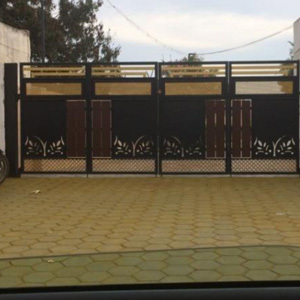 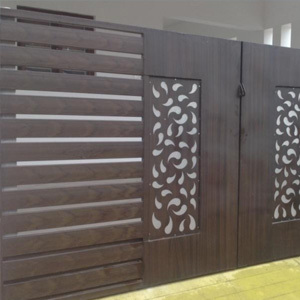 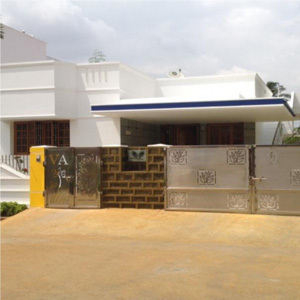 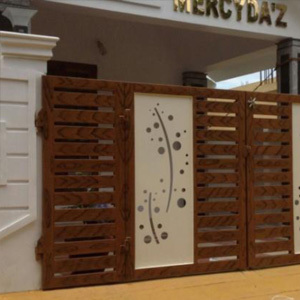 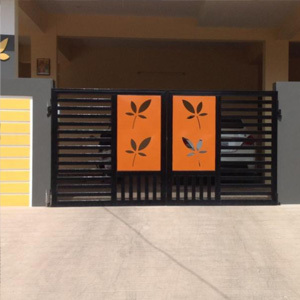 St.Antony’s Casting Palace is One of the leading & experienced manufacturer and retailer of quality cast iron gates,automated gates, decorative grills, decorative iron grills, window grills, balusters & Automatic Doors in Kerala.And we have our own unique reputation in the world of Casting Iron items.